The mayor of London has refused to explain why he failed to keep his promise to meet representatives of the capital’s disabled people’s organisations (DPOs) in his first 100 days in office. Labour’s Sadiq Khan made the pledge to three London disabled people’s organisations – Inclusion London, Transport for All and The Alliance for Inclusive Education – during the campaign that led to his victory in May 2016. But he has failed to keep that promise, and has yet to meet them since his election victory. Inclusion London said yesterday (Wednesday) that it was growing “increasingly frustrated” by the mayor’s lack of progress in setting up ways to engage with Deaf and disabled people and their organisations. Although the mayor’s director of policy met with Inclusion London and other DPOs in 2016, within the first 100 days of his mayoralty, the mayor himself was not present. Another meeting took place in March 2017, this time between Matthew Ryder, the deputy mayor for social integration, social mobility and community engagement, and 10 disability organisations, to discuss “current issues and challenges facing Deaf and disabled Londoners”. But again, the mayor was not present at the meeting. 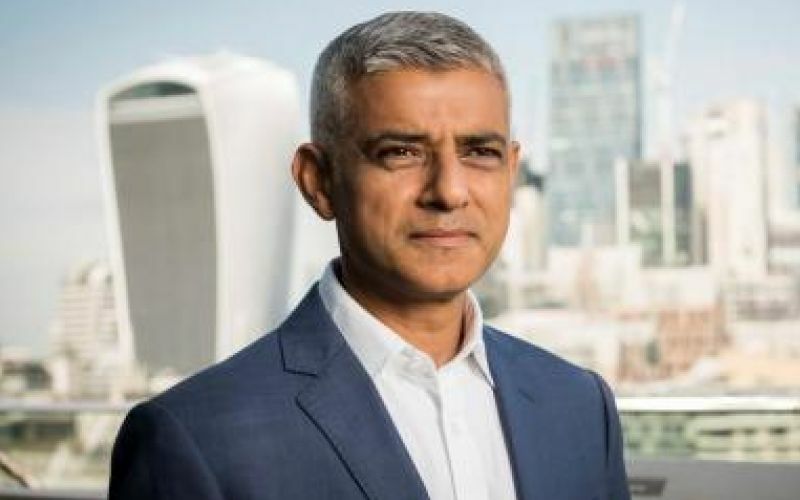 Sadiq Khan (pictured) has yet to meet with representatives of London’s DPOs, more than 18 months –more than 550 days – after his election victory over Tory Zac Goldsmith. Tracey Lazard, chief executive of Inclusion London, said: “Inclusion London is not alone in becoming increasingly frustrated by the lack of progress within City Hall to set up engagement mechanisms with Deaf and disabled people and our organisations. “We have taken part in a number of strategy consultations and we have had two meetings with deputy mayors since Sadiq took office over 18 months ago, but these are all one-off meetings when what Deaf and disabled Londoners need is effective and strategic on-going engagement between City Hall and Deaf and disabled people’s organisations (DDPOs). “Sadiq also needs to follow through on his pledge, made to Inclusion London, Allfie and Transport for All, in a meeting prior to his election in May 2016, that he will personally meet with DDPOs and work with us. “Harnessing the views, experiences and expertise of DDPOs is essential if Sadiq is going to honour his manifesto pledges in relation to the 1.2 million Deaf and disabled people living in this city. Tara Flood, ALLFIE’s director, added: “We’re very disappointed that Sadiq hasn’t honoured his commitment to meeting with disabled people and our organisations in his first 100 days as mayor of London. “At least twice in the lead-up to the election, Sadiq mentioned ALLFIE when he talked about his commitment to inclusive education and apprenticeships. Since the election those commitments have also not been honoured. A spokesman for the mayor’s office has so far been unable to explain why the mayor failed to keep his promise, or to meet with DPOs at all since his election. He said in a statement: “The mayor is absolutely committed to deliver a more inclusive city for all Londoners, including those who are Deaf or disabled. 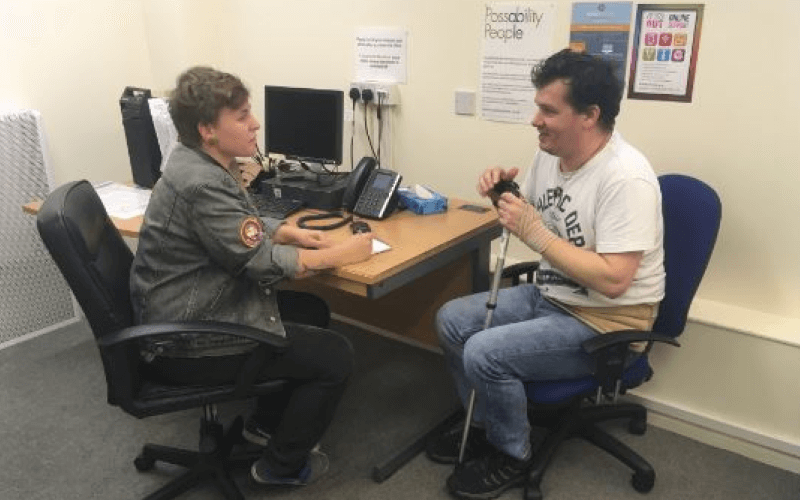 “In the first 100 days of Sadiq Khan’s mayoralty his team met with a group of Deaf and disabled people’s organisations, including Inclusion London, the Alliance for Inclusive Education and Transport for All to discuss issues and challenges that they face. When DNS suggested that a member of the mayor’s team meeting DPOs was not the same as the mayor himself meeting them, he said: “I completely understand that, I completely understand that, but that’s the line I have for you, unfortunately. He said the statement had come from the mayor’s office, rather than the mayor himself, who was in India.